EVA hot melt adhesive (Ethylene – Vinyl Acetate) is 100% Solid, thermoplastic adhesive that is tack free and flexible at room temperature. When heated to 250 -350F, the EVA hot melt turns into a liquid and is applied to the material to be bonded. 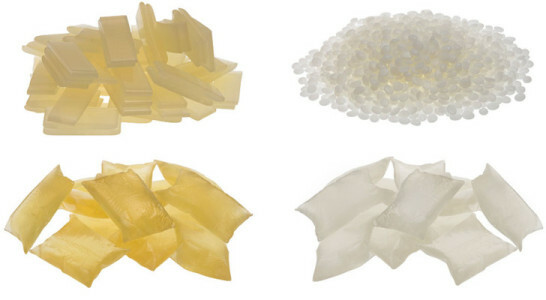 Hot melt EVA is an economical, fast bonding option for a variety of Packaging and Product Assembly applications. 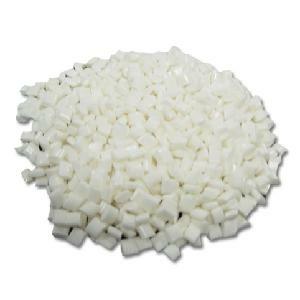 EVA hot melt adhesive can be formulated to be very Fast Setting or made to have Long Open Time and can be designed for use in High Heat and Freezer Grade applications. EVA hot melts are a great choice for most Case, Tray & Carton Sealing and Packaging applications when Fast Set Time, Clean Machining and good adhesion to various substrates is needed. Our line of hot melt EVA adhesives cover a wide range temperatures from approximately -40 to 160°F. We also have the capability to Coat our EVA Hot Melt Adhesives onto many different substrates including felts, films, liners, magnet, papers, plastics, and textiles; for various medical and industrial applications. Below are some of the most common EVA Hot Melts we offer, for information on the full line of products, please contact us.